One of the most difficult decisions a pet owner must make is whether or not to euthanize a pet. When your dog has been diagnosed with cancer there often isn’t much the vet can do for them. However, there are several things you can consider to determine when to euthanize a dog with cancer. Cancer is a scary word. For humans or animals. There are so many questions that need answers and then you have to figure out what to do with those answers. When your dog is diagnosed with cancer, there are a few important things to consider with the diagnosis itself that can be helpful to determine when to euthanize a dog with cancer. Where is the tumour/cancer located? What part of the body? Just having a cancer diagnosis may not mean an immediate euthanasia is necessary. Also, dogs don’t understand the concept of cancer, so they don’t suffer sadness or depression just from knowing they are sick. 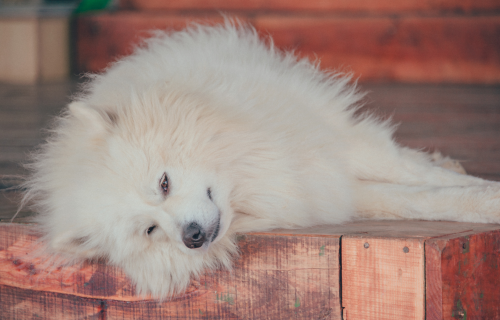 If your dog doesn’t seem to feel or act like he feels sick, it probably isn’t time yet. You may need to take it day-to-day. At some point though, you may begin to notice signs that it is time to move forward with euthanasia. We will take a look at the signs that indicate when to euthanize a dog with cancer next. How Do you Know When to Euthanize a Dog with Cancer? Cancer can affect any part of your pet’s body. Some forms may spread to other organs and others remain in one area, but can continue to grow and cause massive damage to that area. 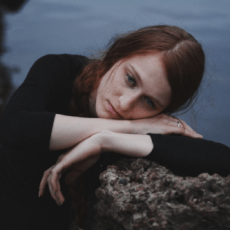 When the time comes that you begin to think that you may need to consider euthanasia, there are several things you can consider to help you make that decision. First, your dog’s behaviour is probably one of the most important and most common tells for you to consider. 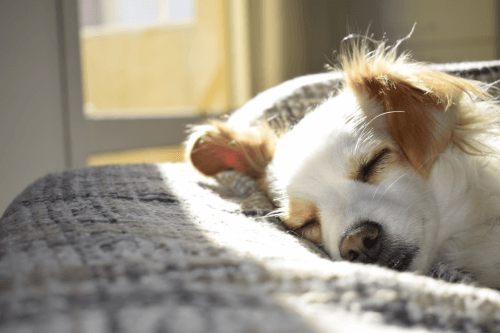 If your dog seems to be mostly enjoying his life, playing with his favourite toys, excited for his favourite treats and people, and other things that are typically important for him, then it is likely you can delay euthanasia. Some cancers can make dogs unusually aggressive and more likely to bite humans as they may not remember you or other people he is used to being around. Next, is your dog losing weight unnaturally fast? This is likely a result of not eating and drinking properly, or possibly not at all. When your dog no longer has interest in eating and drinking that is a very significant sign that it is time to strongly consider euthanasia. Pay attention to your dog’s behaviour regarding pain. 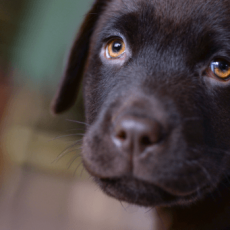 Pets don’t tend to show they are in pain and by the time they exhibit signs, chances are there may not be much more you can do for them when cancer is involved. If your dog whimpers when he tries to get up or move around, if he is growling or trying to bite you or others when you touch a certain area, both are strong indications that he is in pain. Sometimes pets will hide when they are in pain. Pets also respond to pain by panting. Pain is a very important consideration for knowing when to euthanize a dog with cancer. Your dog’s bodily functions may become unusually overactive. He may have significant vomiting or diarrhoea or become incontinent or too weak to be able to walk outside to use the restroom. When you receive a cancer diagnosis for your dog and are considering all of the factors, pay special attention to the location of the mass or tumours. Certain locations are especially detrimental for your dog. Tumours in the brain can cause a multitude of problems including blindness and incontinence, as well as making your dog unable to recognise you. Abdominal tumours can cause difficulty breathing and elimination problems. These tumours have a very high risk of rupturing and causing internal bleeding. External tumours can continue to grow into open wounds, causing infections and haemorrhaging. Bone cancer causes weakening of your dog’s bones and can cause them to have multiple fractures. This results in a lot of pain for your dog. Finally, if your dog is suffering already from heart or lung conditions or if the cancer causes them to appear, these can become extremely uncomfortable for your dog. Heart and lunch problems are indicated by difficult breathing caused by fluid build-up in his lungs and causes him to feel as though he is drowning or suffocating. You should not prolong this and need to consult your vet immediately. There are many factors to consider when your dog is diagnosed with cancer. He may still act like he feels well for a time and that is good. Enjoy that time with him and help him spend his last days lovingly. 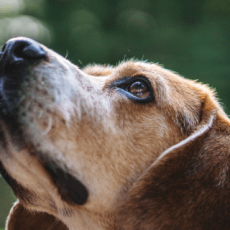 When you think his time is dwindling and you need to know when to euthanize a dog with cancer, consider the following checklist to help you make the decision. Behaviour—is your dog more aggressive than normal? Does he seem to be enjoying life? 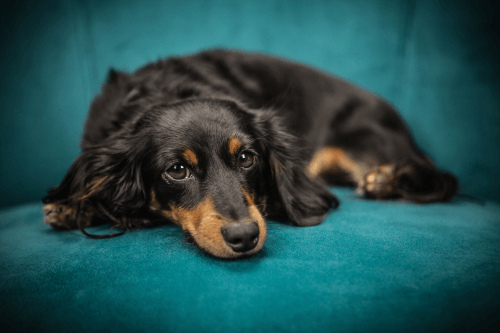 Weight Loss—is your dog suffering from rapid weight loss? Eating/Drinking—is your dog not eating or drinking normally or not at all? Pain—is your dog whimpering, growling, or panting? 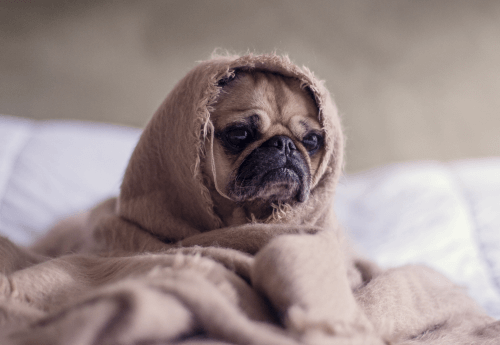 Bodily Functions—is your dog experiencing incontinence, vomiting, or diarrhoea? Location of Tumour/Mass—is your dog’s cancer located in his brain, abdomen, externally, or in his bones? Heart or Lung Problems—is your dog suffering from laboured breathing or built-up fluid in his lungs? All of these things can indicate that your dog no longer enjoys life. Which is the main thing you should watch for to know when to euthanize a dog with cancer. Of course, you should consult your vet as well as they can give you specific information and guidance for your dog. When to Put A Dog Down Due to Old Age? Copyright © 2019 Pet Memorial Australia. Powered by WordPress. Theme: Accelerate by ThemeGrill.